I started an internship at Play Network. They license the music that’s played in all sorts of stores, and music is always playing while we work. 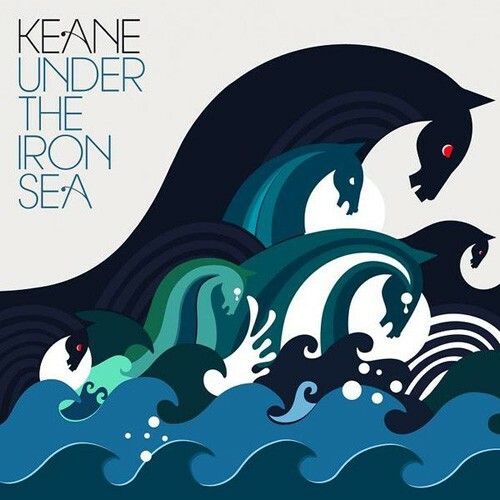 I heard a Keane song from “Under The Iron Sea” and remembered how incredible that record was, so I’m here to share some of those sounds. When I had the physical cd, I was super impressed by the artwork sleeve..a pull-out ocean graphic that cascaded down the paper is perfectly executed.